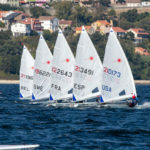 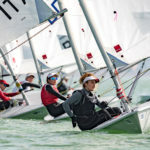 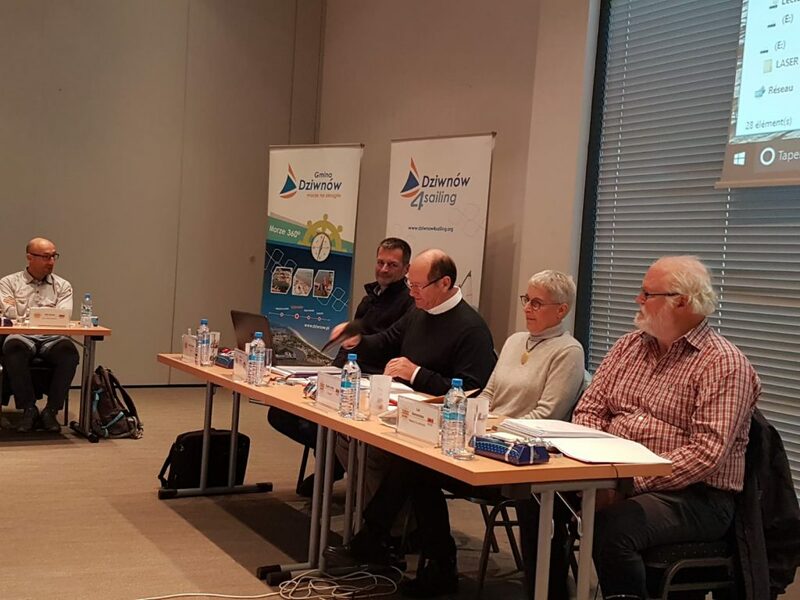 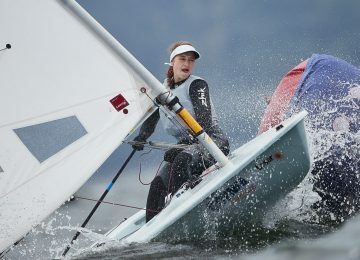 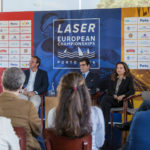 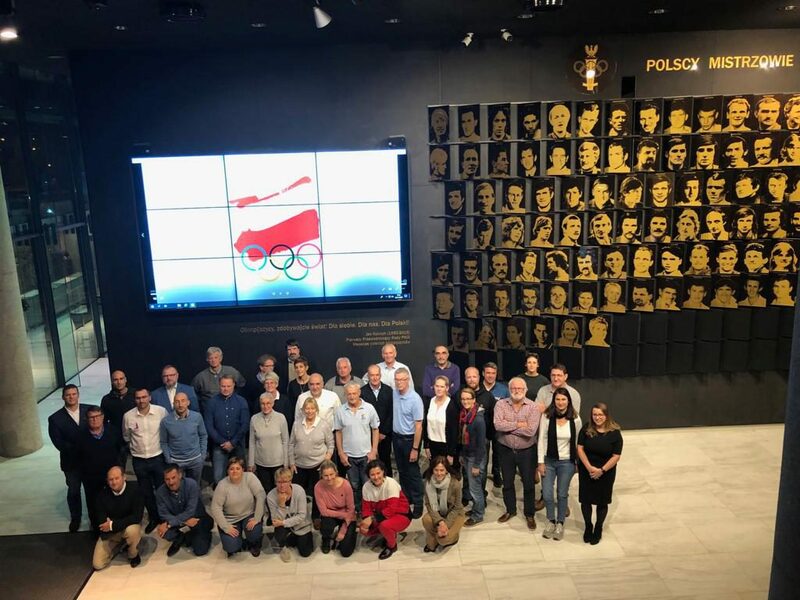 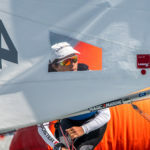 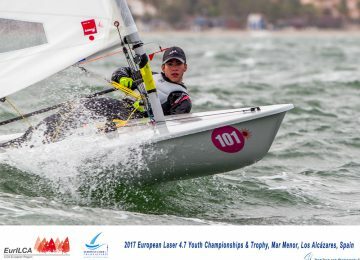 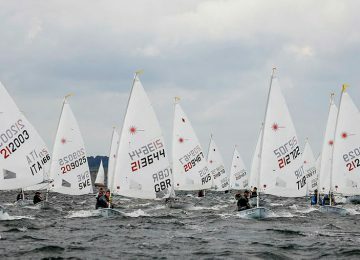 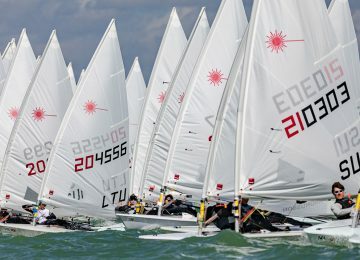 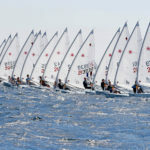 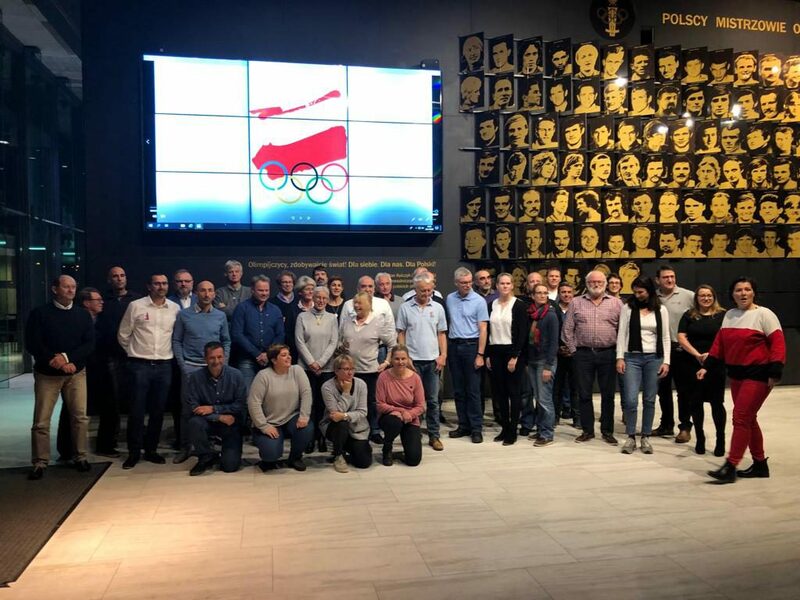 2021 Laser European Championship’s venues has been decided this weekend at ’18 EAGM – 2018 EurILCA’s Annual General Meeting–. 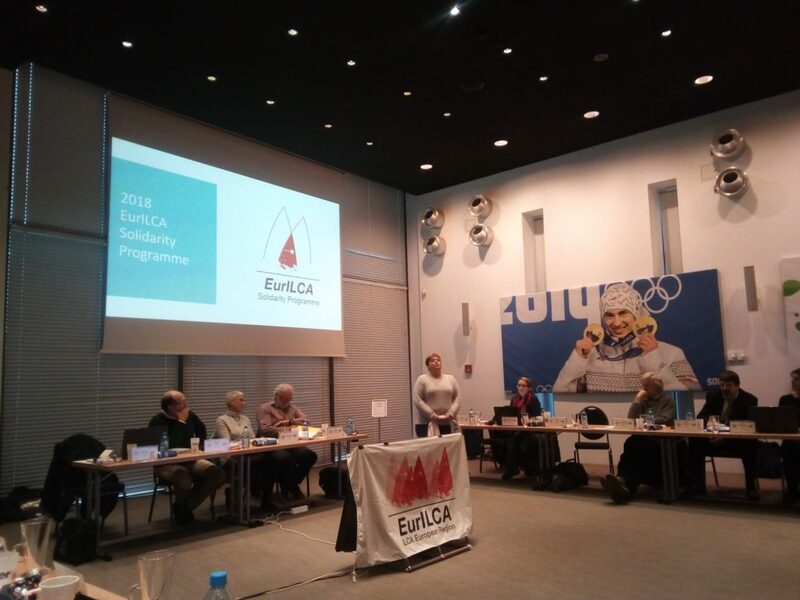 In addition to this, ’18 EAGM also decided to elect Mr. Zlatko Jakelic as new Vice Chairman of EurILCA, replacing Mr. Macrino Macri. 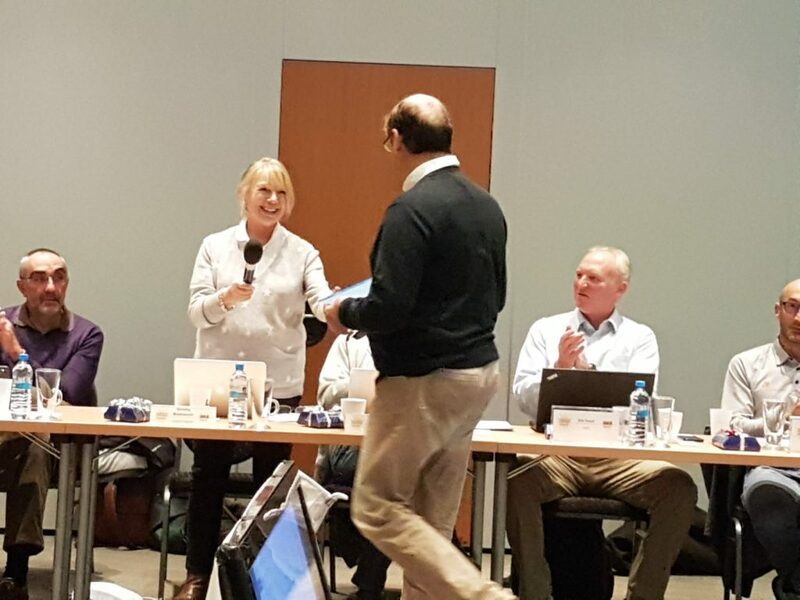 Mrs. Dorothy Beathworth has been recognized with a plaque memory during meeting, as this will be her last time representing UKLA at EAGM after 20 years. 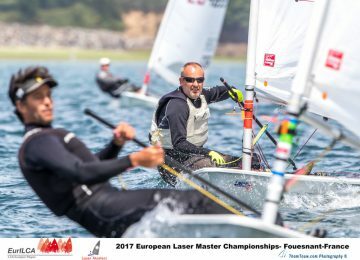 By Agustín Argüelles – EurILCA (International Laser Class Association – European region).